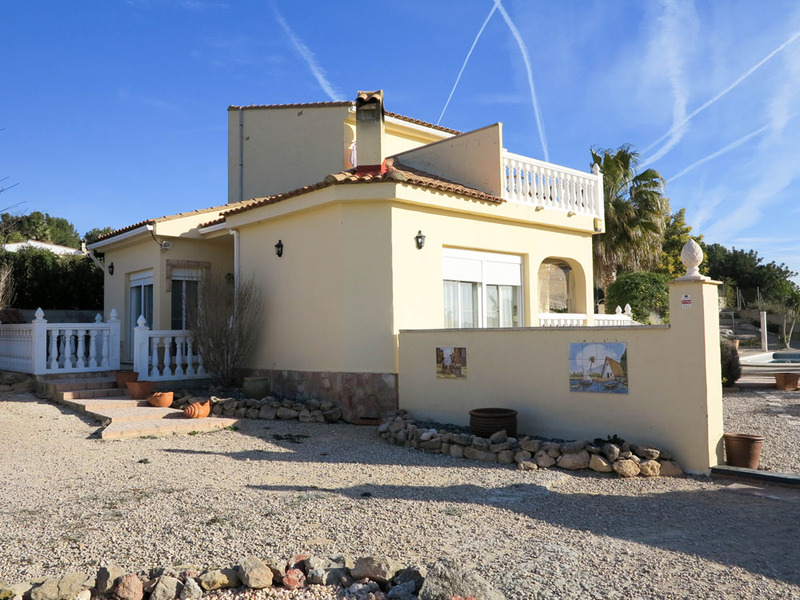 One of our beautifully presented modern villas for sale Valencia, approximately 3.5 km outside of the town centre of Montroy. 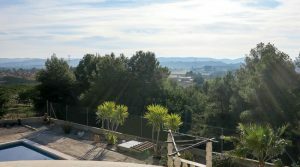 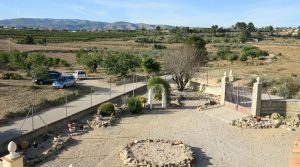 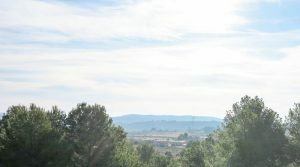 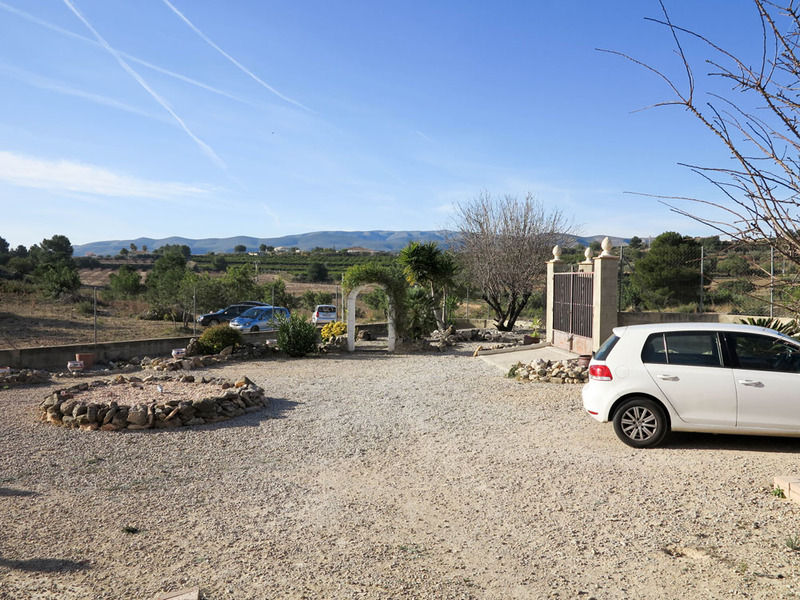 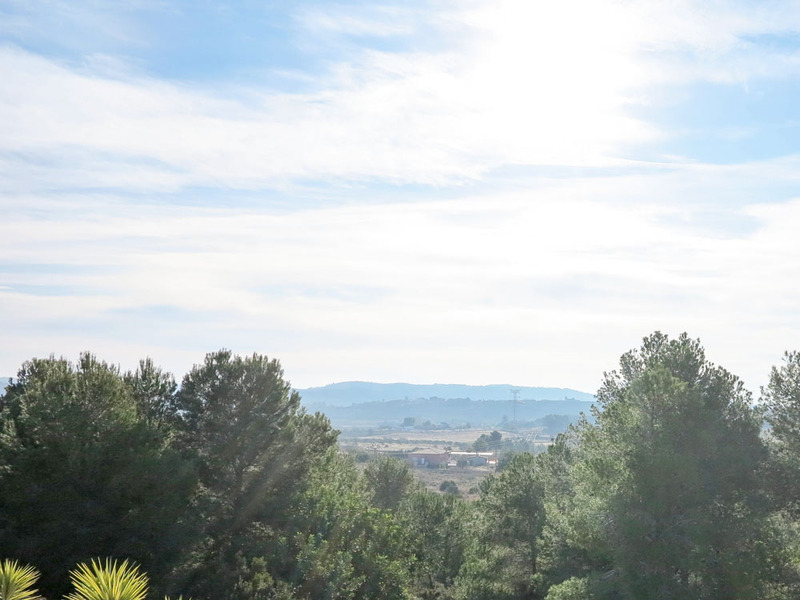 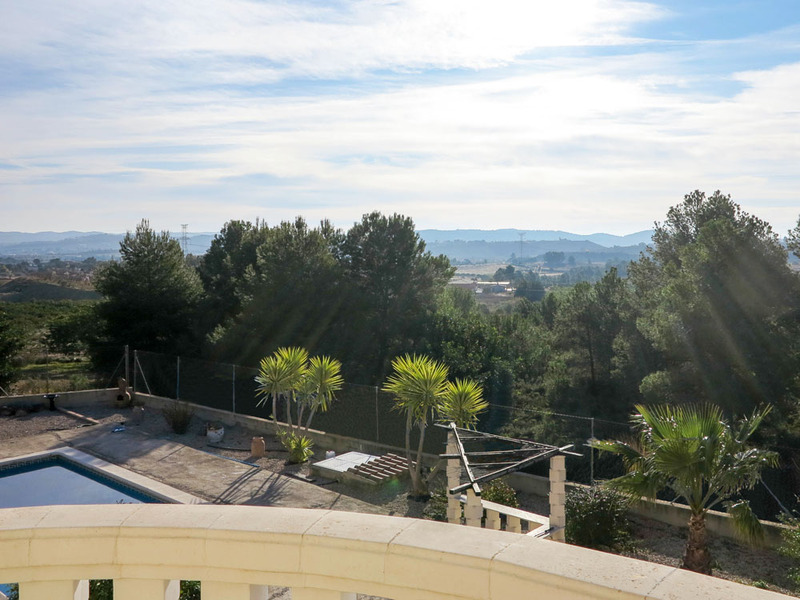 Located in a residential area on an end corner plot, meaning that your views are unspoiled over the Montroy countryside. 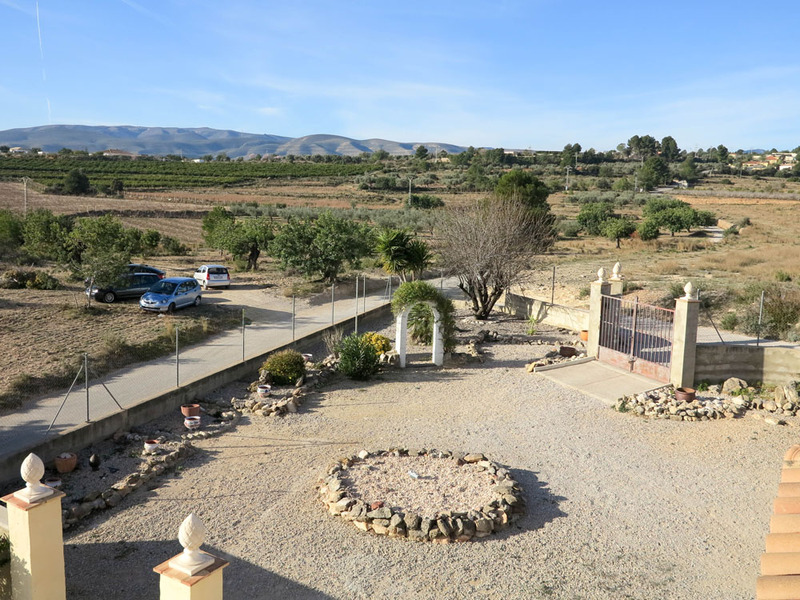 The villa sits centrally on its fully landscaped, flat plot. 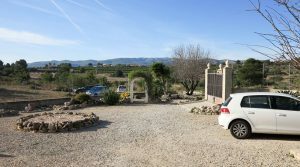 You have double gated entrance to the grounds and plenty of space to park your cars. 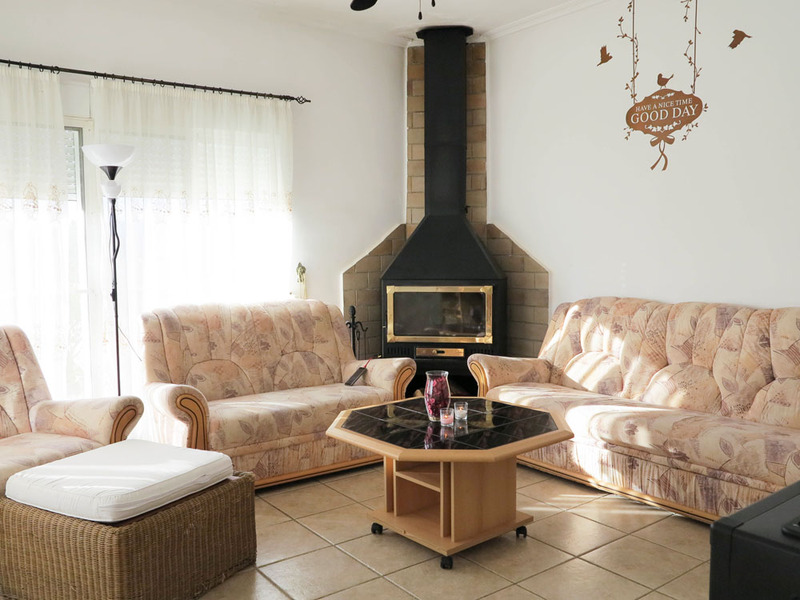 At the front of the villa there is a covered porch area before entering into a very modern design villa with a large dining area through to an open plan to the fully fitted kitchen, with a designated but still ample space lounge complete with a log burning stove and ceiling fans. 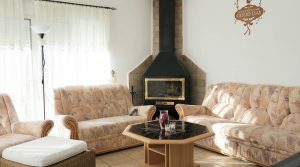 Tasteful tiling has been used through the villa, you have double glazed windows in all of the rooms complemented and it is well decorated. 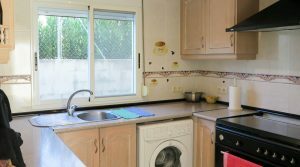 This is a very well looked after property. 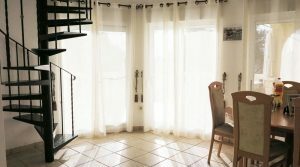 From the dining area, there are patio doors taking you out to a covered terrace where you can also sit and dine al fresco if you choose. 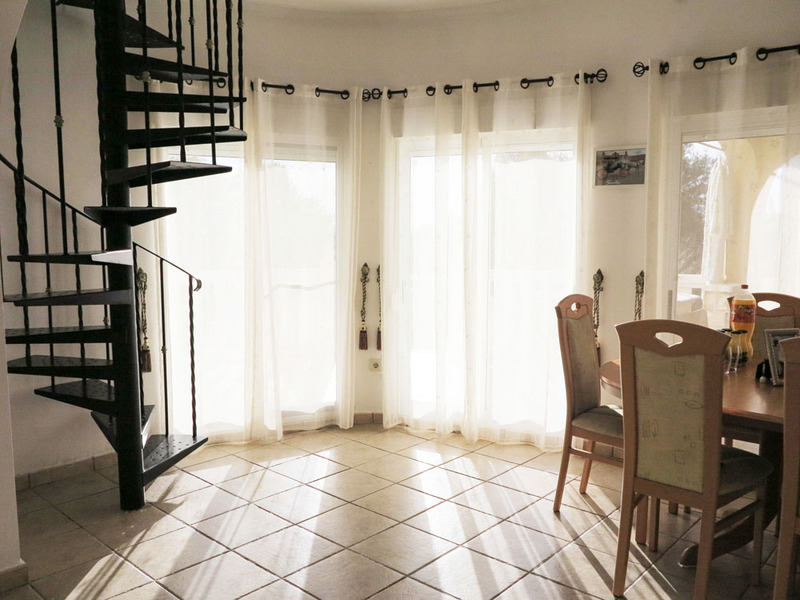 This covered terrace extense to an open terrace area on the same level. 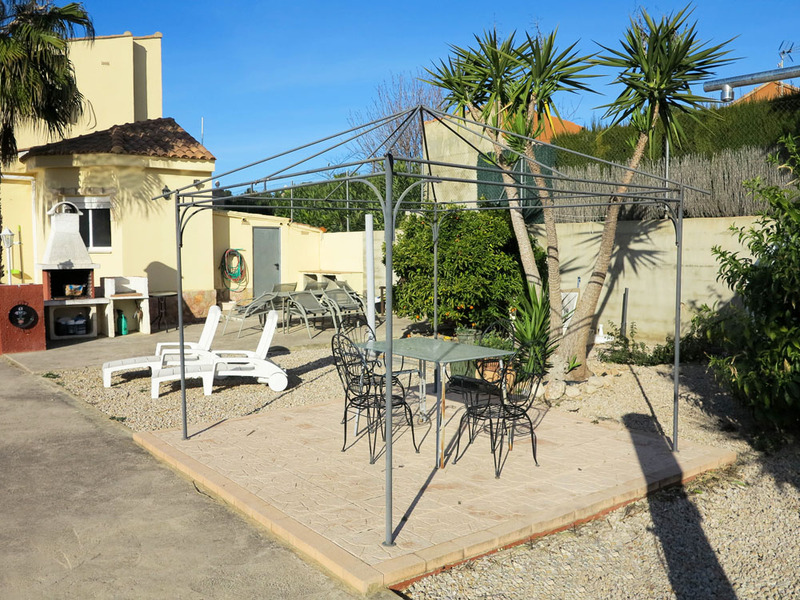 Next to this open terrace, you have the barbecue area and direct access to the lovely 8m x 4m tiled swimming pool, complete with poolside shower. 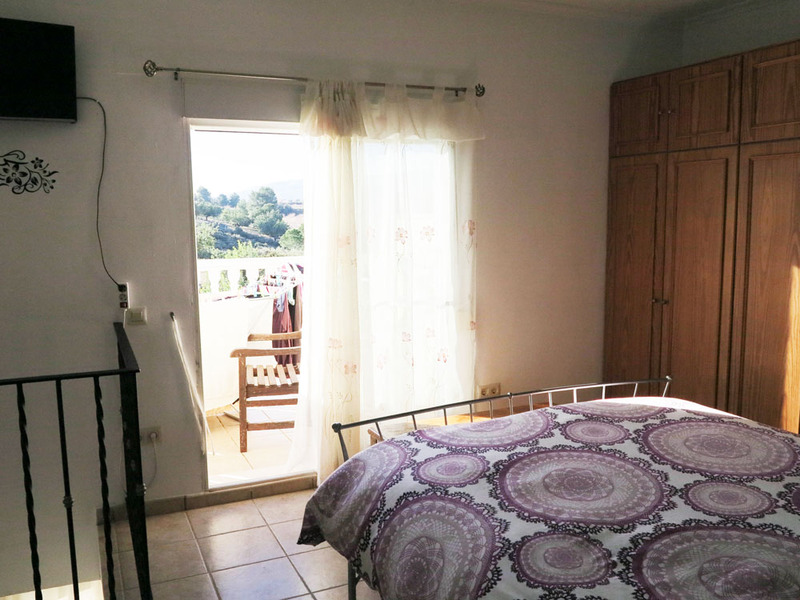 Back inside the villa on the ground floor, you have two guest bedrooms each with fitted wardrobes. 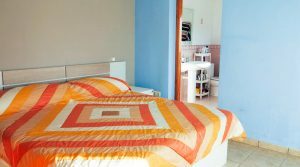 The first of these guest bedrooms has its own en-suite bathroom with a full-size bath and a separate walk-in shower. 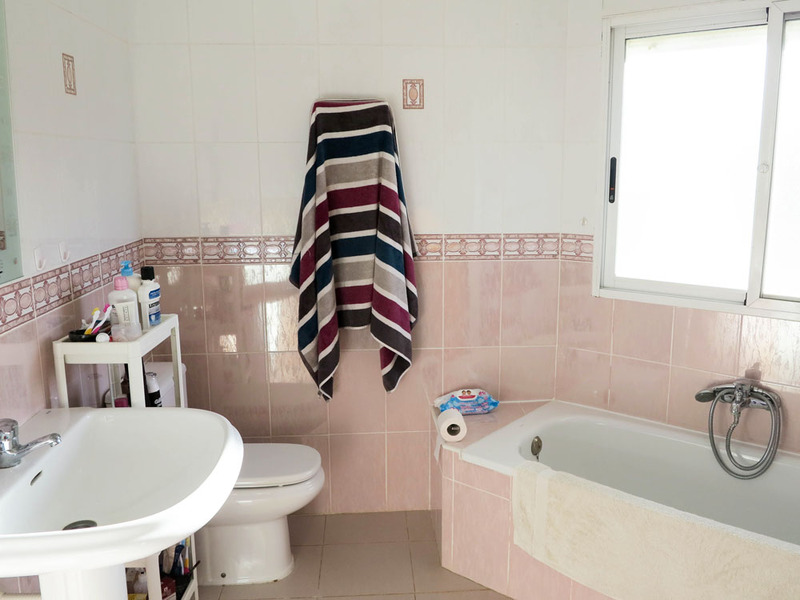 This en-suite bathroom has a wall heater and the bedroom has patio doors taking you out to the terrace overlooking the swimming pool and gardens. 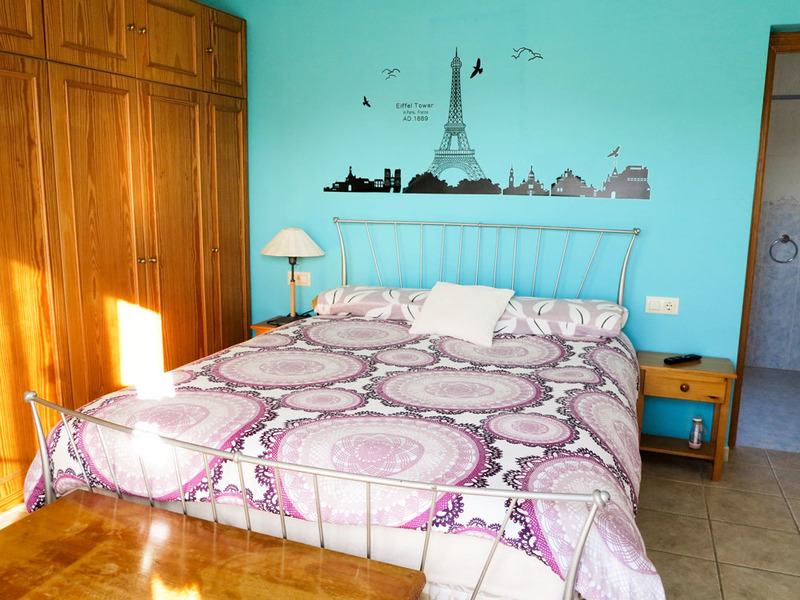 The second guest bedroom on this ground floor also has patio doors taking you out to a private terrace at the front side of the villa and this bedroom is complete with double fitted wardrobes. 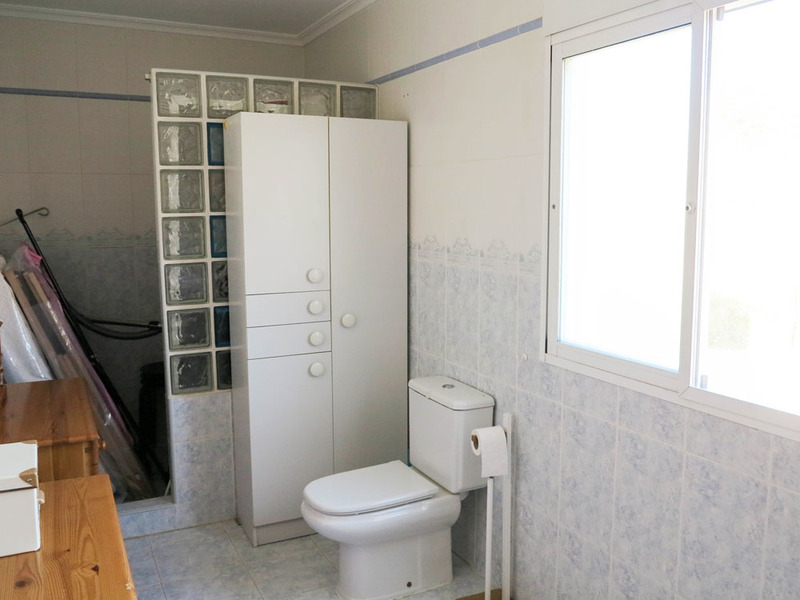 There is also an additional bathroom on this ground floor. 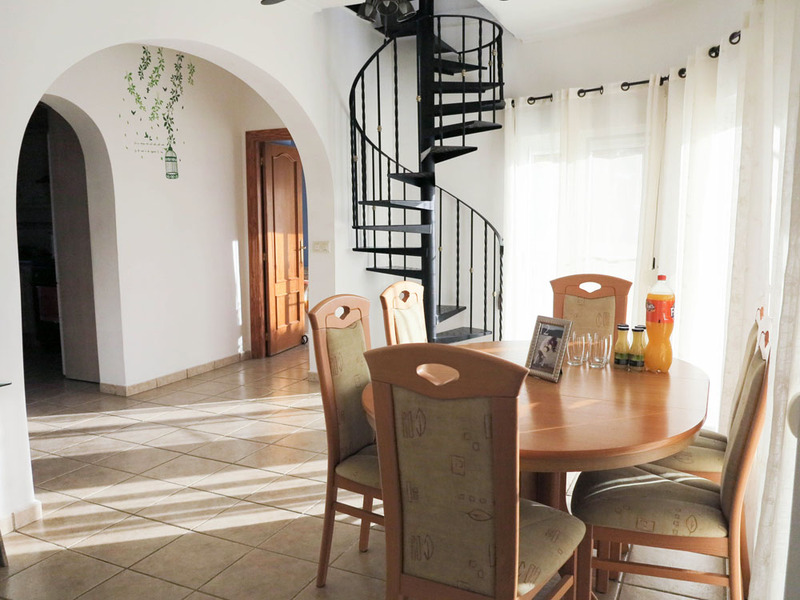 You pass upstairs via an ornate metal spiral staircase situated at the rear of the dining room area. 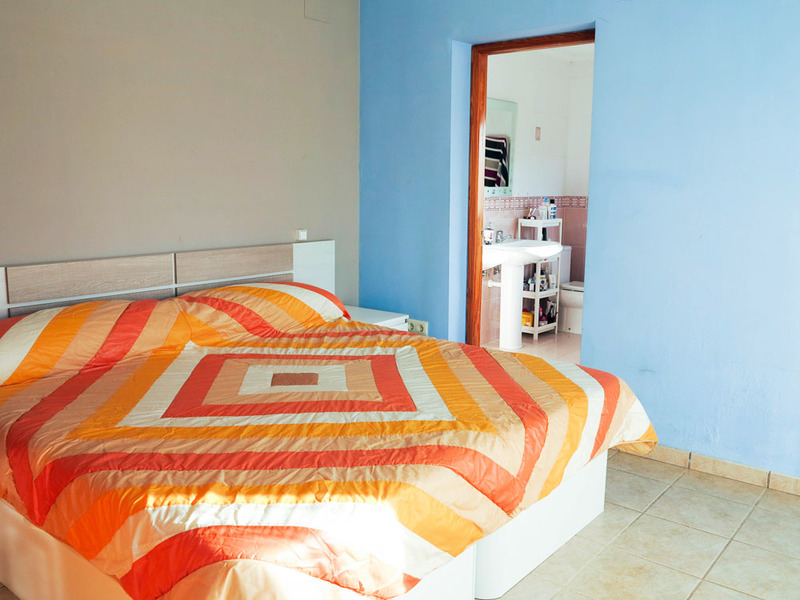 This arrives at the master bedroom complete with hot/cold air conditioning, fitted wardrobes and with patio doors taking you out to a spacious 15m² private terrace. 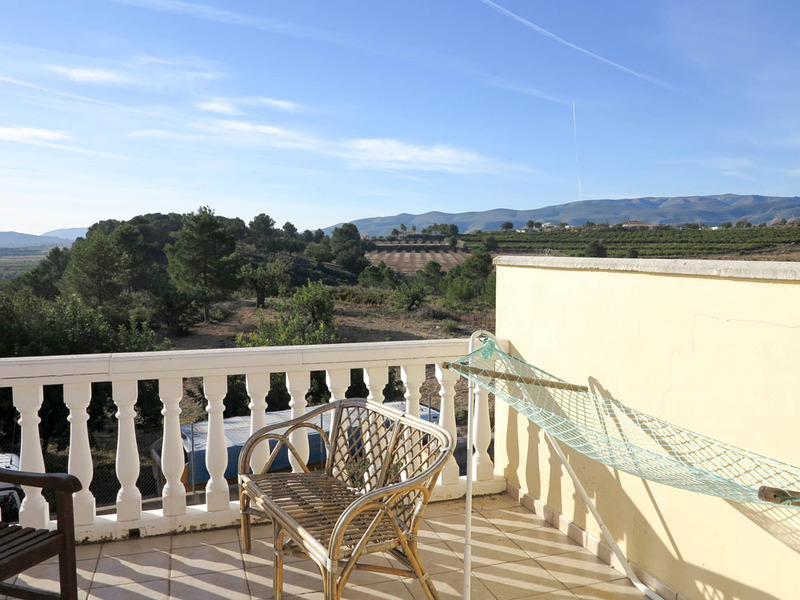 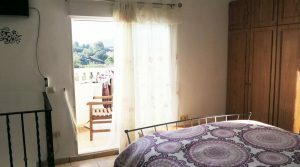 This master bedroom terrace is a wonderful place to sit and enjoy the beautiful countryside, with the backdrop of the mountains in the distance. 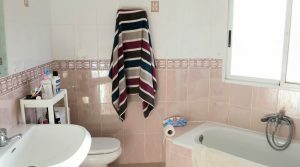 You also have a well sized en-suite bathroom for this master bedroom complete with a walk-in shower. 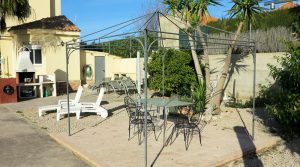 Outside and across from the swimming pool terrace, you have a gazebo terrace, the ideal place to enjoy your meal with friends and family cooked on the barbecue. 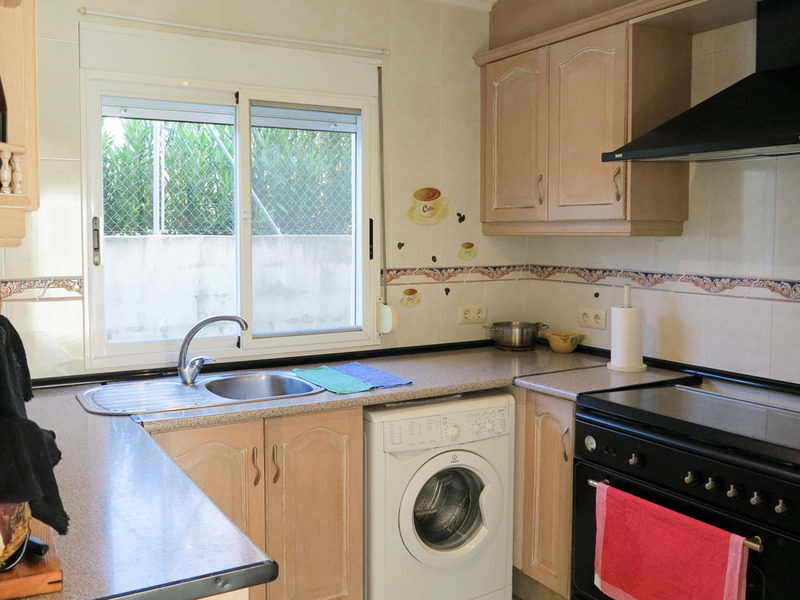 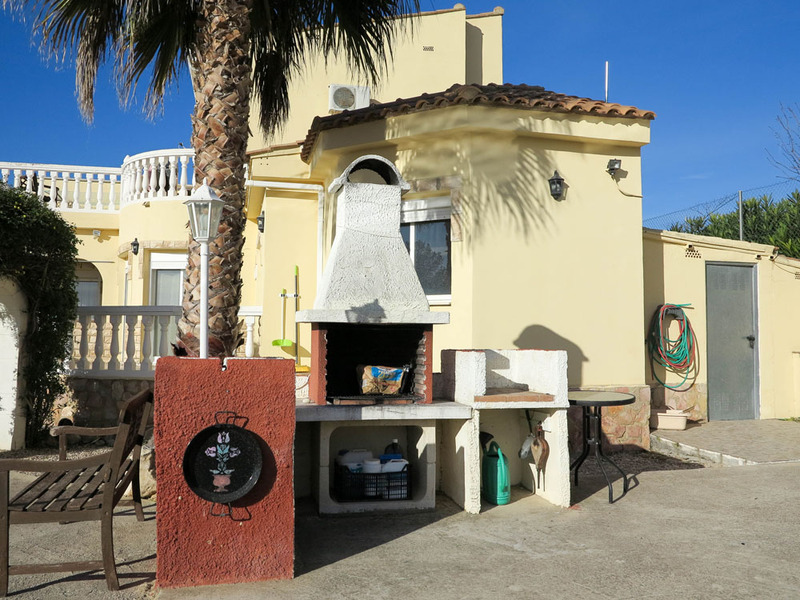 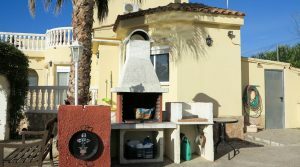 At the rear of the villa you have a utility room, then there is a separate wood store, bicycle shed, and storeroom. 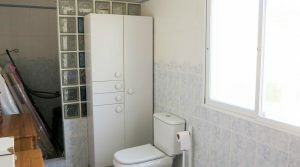 The owners have also installed an emergency water deposit system with an on-demand pump should it ever be needed. 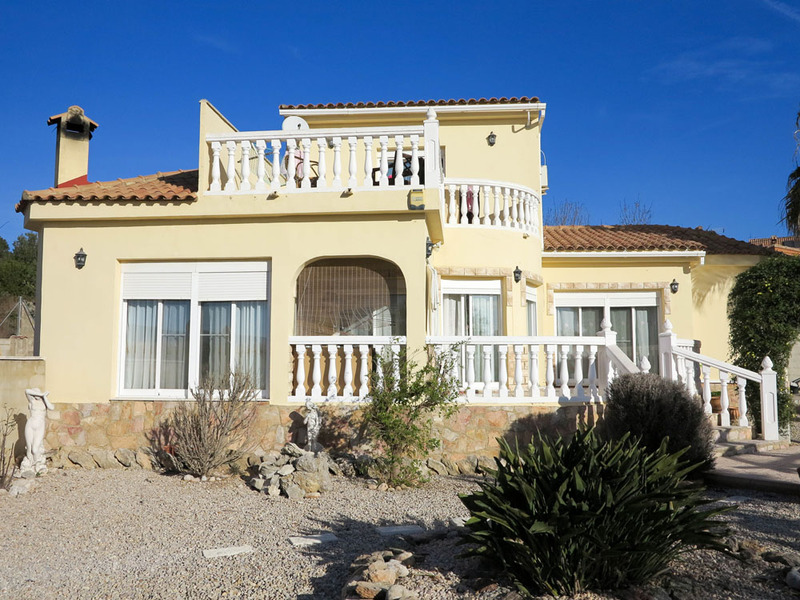 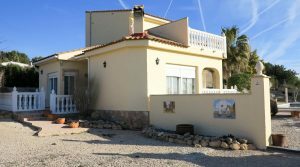 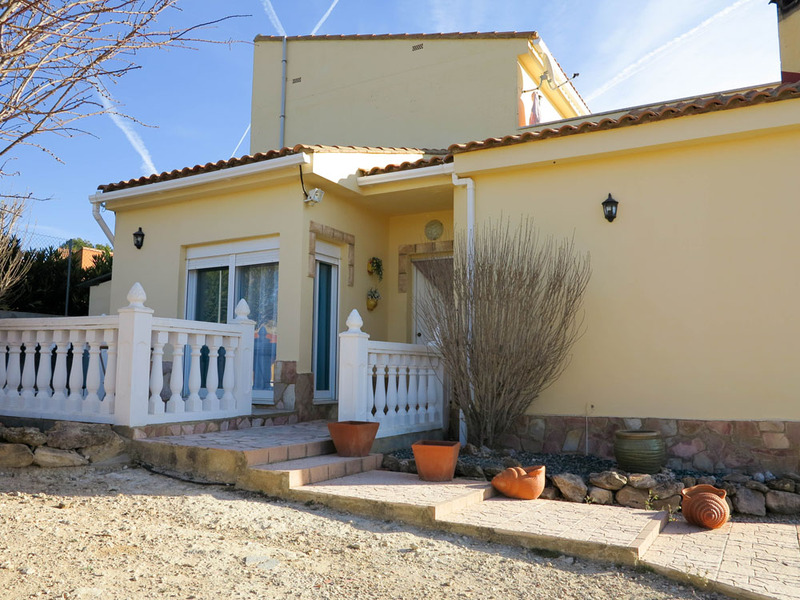 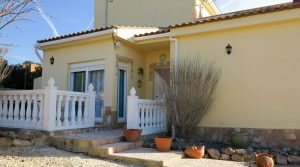 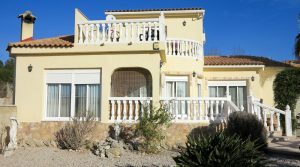 The seller has priced this property very competitively as she is looking for a fast sale, you can see for yourself that this is a very desirable villa and beautifully presented throughout. 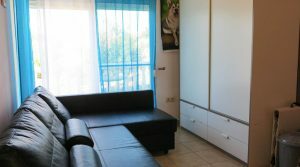 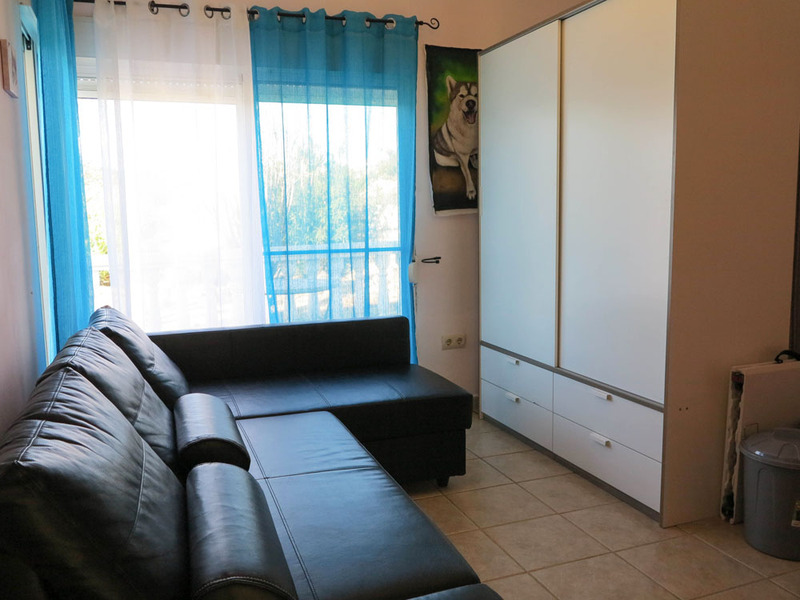 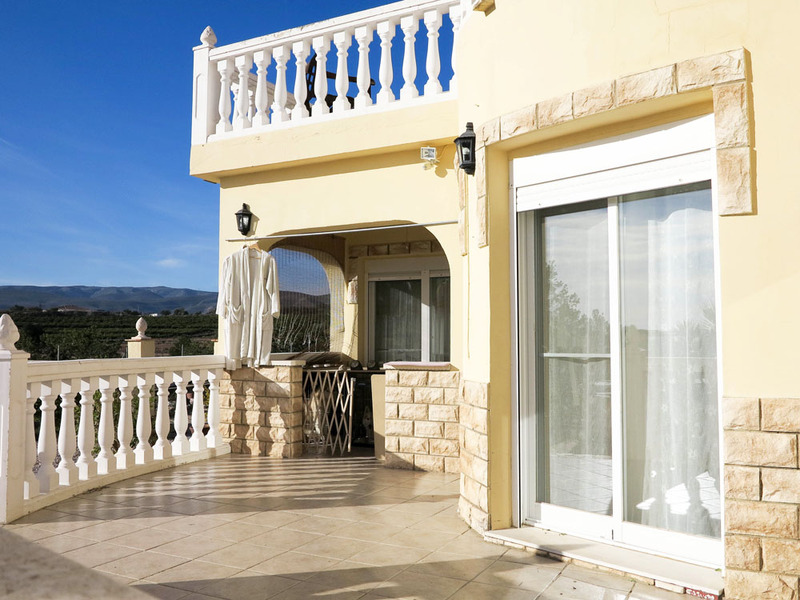 This desirable villa is being sold partly furnished.